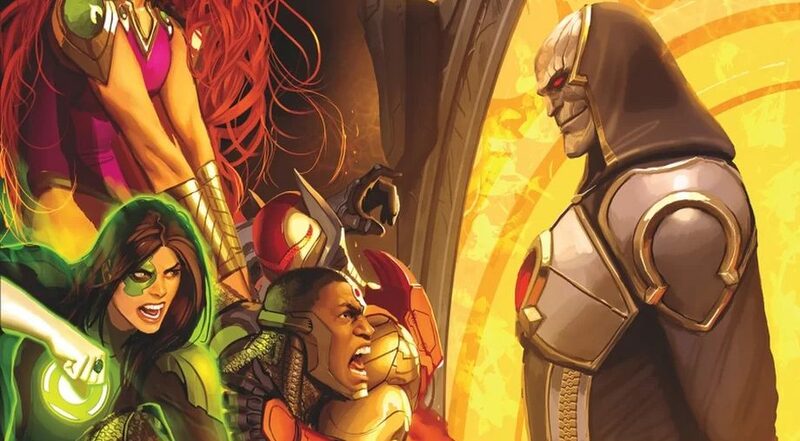 DC Comics Universe & October 2018 Solicitations Spoilers: Darkseid & Vril Dox / Brainiac 2.0 Threaten To Destroy Justice League Odyssey From The Inside & Out?! 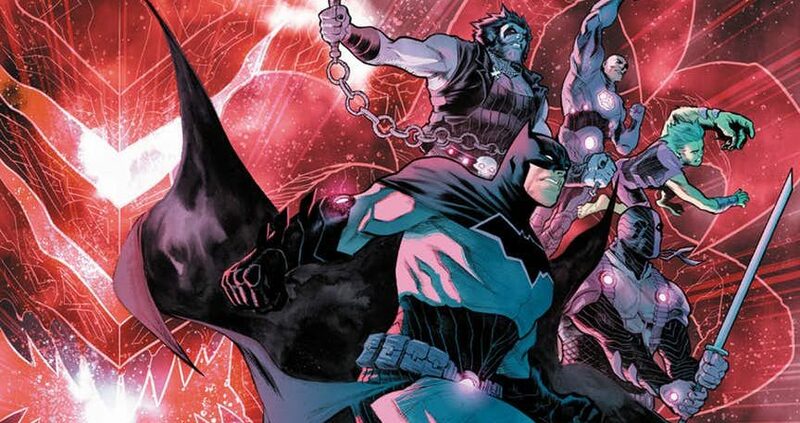 DC Comics Universe & Justice League No Justice #4 Spoilers: What Is Vril Dox Brainiac 2.0’s Plan & Is He Friend Or Foe? 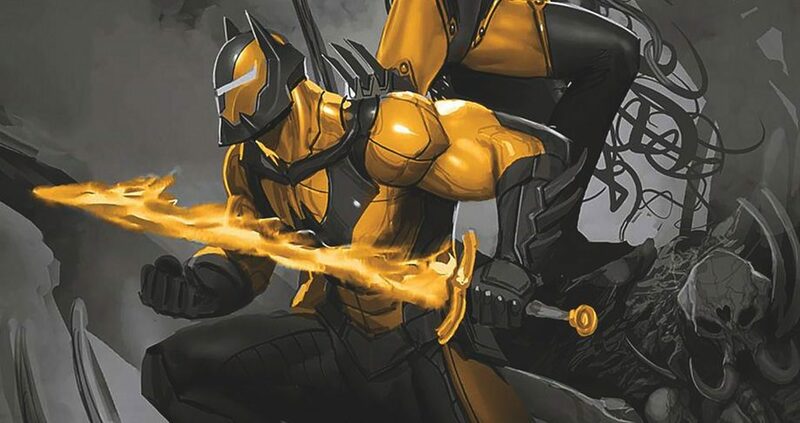 How Are The Omega Titans Defeated? 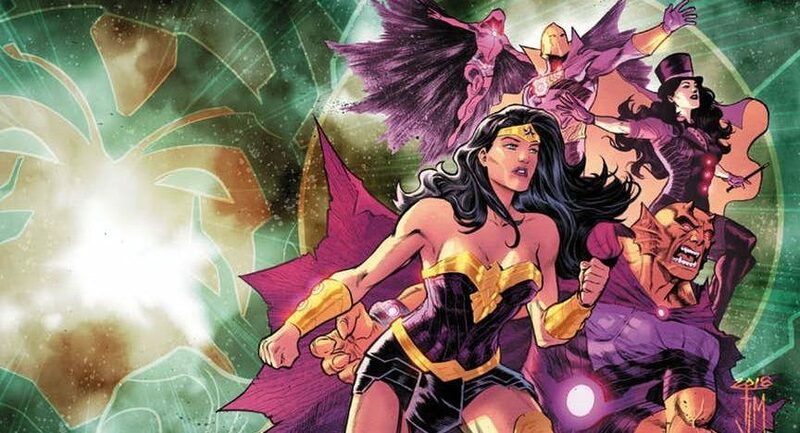 DC Comics Universe & Justice League No Justice #3 Spoilers: How Do The Super-Hero & Super-Villain Teams Fair Against The Omega Titans? Doesn't look good despite the firepower? 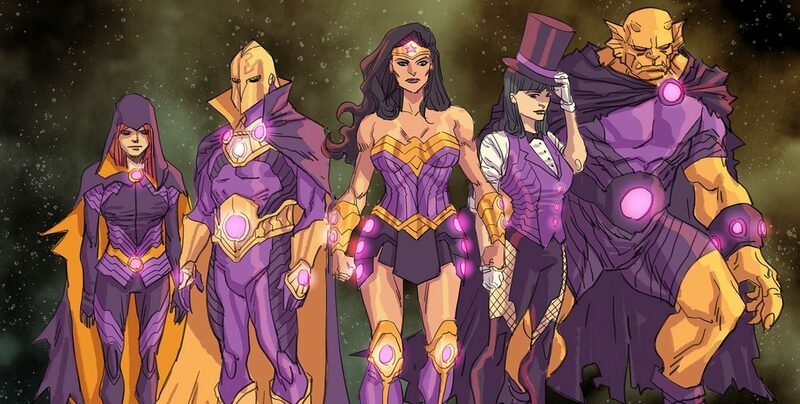 DC Comics Universe & August 2018 Solicitations Spoilers: Vril Dox aka Brainiac 2.0 Joins Darkseid, Azrael & More In Justice League Odyssey In Post No Justice Era? 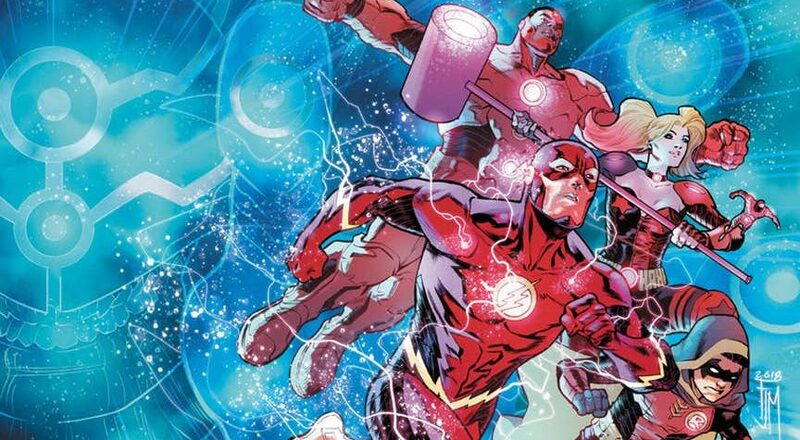 DC Comics Universe & Justice League No Justice #2 Spoilers: The Heroes & Villains Disperse As A BIG Classic Character’s Return May Change The Tide? !